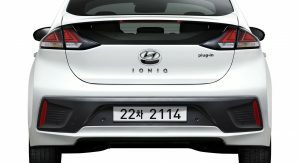 After almost three years in the market and more than 60,000 units sold, the Hyundai Ioniq Hybrid and PHEV have been given a facelift. 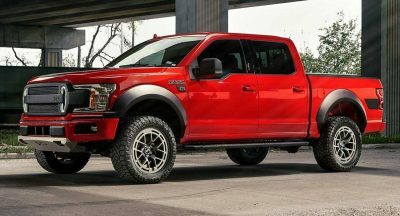 Redesigned bumpers, the brand’s cascading mesh grille and revised optional LED headlamps and taillights will set them apart from the outgoing models. Three more colors have been added to the palette, called Fluidic Metal, Electric Shadow and Liquid Sand. 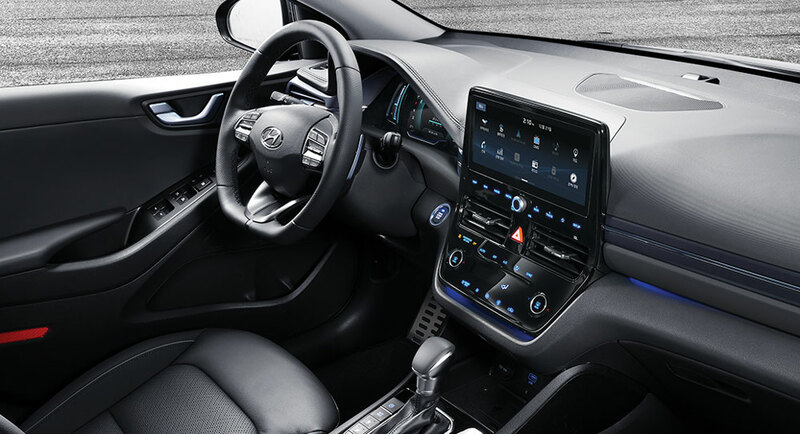 Inside, the 2020 Ioniq has a redesigned control panel for the heating and air conditioning, with a glossy look. Moreover, there’s now an optional 10.25-inch display available for the infotainment system, a first in the segment according to the automaker. 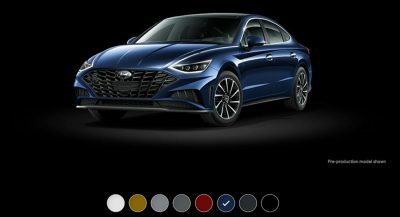 It provides access to different functions of the car and features voice recognition as part of the Bluelink telematics services, Android Auto, Apple CarPlay and Hyundai Live Services. 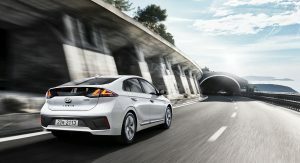 All versions of the facelifted Ioniq are equipped the SmartSense technology package, which brings Autonomous Emergency Braking and Lane Keep Assist, among others. Additionally, those behind the wheel will be alerted to keep their eyes on the road via the Driver Attention Alert system. Assisting drivers by automatically switching the driving module in designated areas to allow the car to run on electric power is the Green-zone Drive Mode. 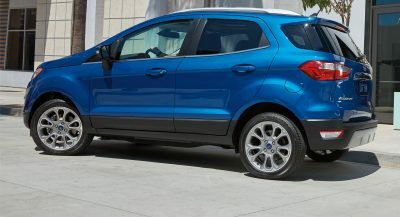 Said to be a world’s first technology, it’s joined by one-pedal driving capability and Smart Regenerative Braking. 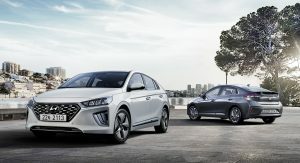 The Eco+ Mode is new to the Ioniq, and extends the remaining energy during potentially dangerous situations, and the Utility Mode allows users to access different onboard functions, even when the engine is switched off. 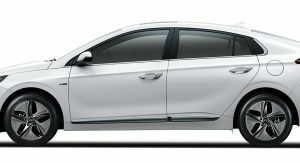 The Ioniq Electric is set for a similar makeover too, and will arrive soon. In all likelihood, we should see the updated Ioniqs at the Geneva Motor Show in March. I was thinking the same thing – probably some cost savings since the shape hasnt changed. 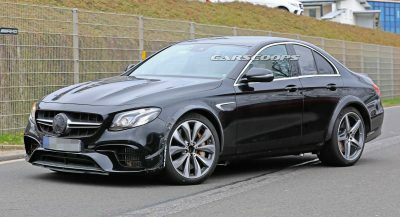 Or maybe were getting an all new model in the next year or two, who knows? Never got that grill, and it’s a good idea. It’s not distinctive, but I like it more. Likely due to CD numbers. 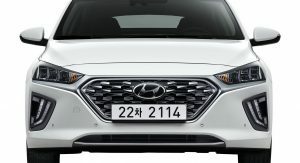 They currently have the lowest drag in the sector and changing the grille would mean a ton of R&D to keep or improve those numbers. I think this is the first “ironic” joke I’ve seen. Come to think of it, no. It’s not; nor are you funny. Let the professionals do the jokes. You are not a professional and You need to get over yourself. Sorry, bud. I didn’t mean to hurt your feelings . In keeping with the Hyundai resale values, you’ll probably find a very good deal. Sales of this don’t move the needle, and dealers don’t stock more than 1 or 2 of them. That “new” metallic-infused grille, seen on the Santa Fe and Palisade also, looks cheap and tacky to me, not classy. Otherwise a small mid-cycle refresh. i wouldnt call a car with a completely new interior “small mid-cycle refresh”. that redesigned interior looks very similar to a new Corolla’s.